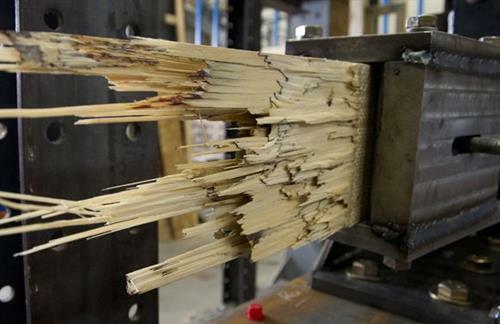 DrJ Engineering (DrJ) has professional engineering roots. With more than 100 years combined professional engineering experience in the building design, building component engineering mechanics and building science market segments, DrJ’s team provides professionally engineered solutions in 47 states across the U.S. Additionally, through our partners, we are able to provide engineered solutions in all 50 states, Canada and Puerto Rico. 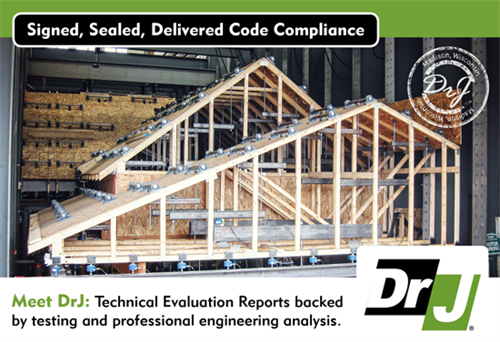 DrJ offers a new, streamlined approach to code compliance with Technical Evaluation Reports (TERs) that summarize a material, design or method's code compliance. 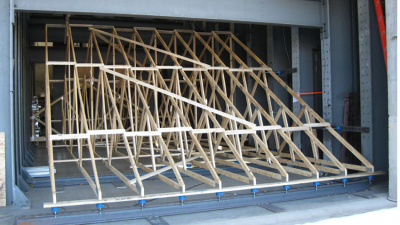 DrJ's TERs are completed using normative reference standards and the applicable codes. DrJ has received ISO/IEC 17065 accreditation, an international standard for ensuring the competence of organizations that perform product certifications. 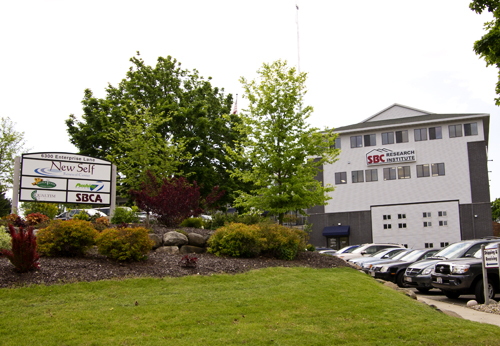 DrJ partners with SBCRI, a state-of-the-art testing and research facility that is one of the few facilities in North America that consistently tests structural assemblies as they are actually built and installed in the field. 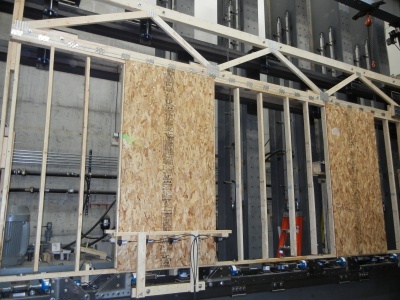 SBCRI offers an extensive list of testing options for accurate and confidential full-scale testing and analysis of a wide variety of construction products in an in situ environment. SBCRI specializes in product development, forensic and industry fundamentals testing.